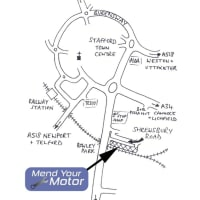 At Mend Your Motor we offer car vehicle repairs, MOT's, diagnostics and maintenance along with fixed price servicing and tyres. 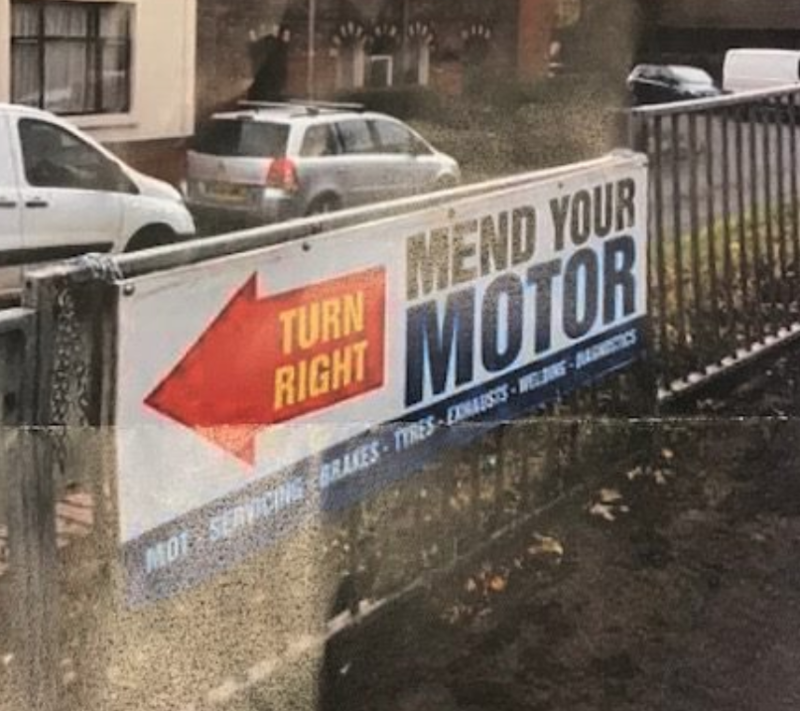 Our aim is to offer an honest and professional service, using the latest equipment and technology available to get you back on the road quickly and safely. 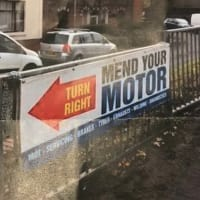 We pride ourselves on our customer care, we only carry out work that is genuinely necessary (our staff do not have to hit sales targets) and will never carry out work without your permission. 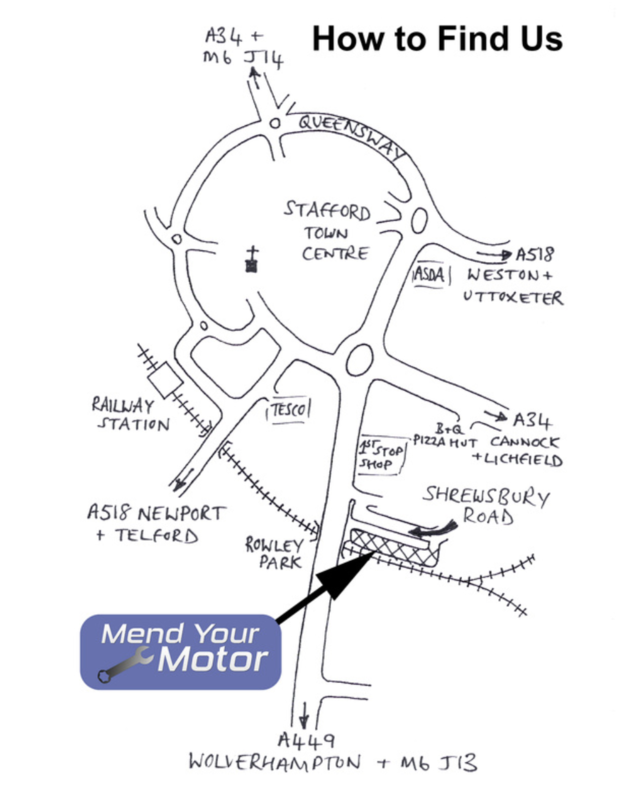 Looking for a garage in Stafford, Staffordshire?